Buying a new home is an enormous financial decision. 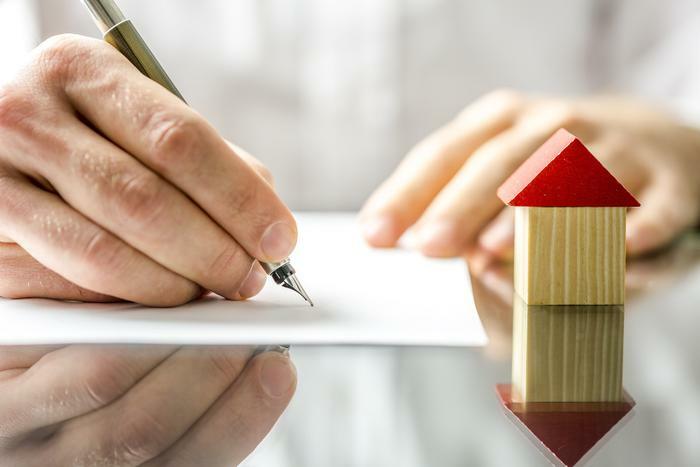 Before purchasing a home, there is an extensive list of things that should be tackled. The process of buying a house is not simple, but will be much easier to complete with the right preparation. Here are a few tips that should be remembered when considering the purchase of a new home. The status of a potential buyer’s credit is heavily weighed by lenders. Without a decent sense of reliable credit, it is much harder to purchase a home. Credit reports can be accessed for free once every year from each of the three major credit agencies: Experian, Equifax, and the TransUnion. If there are any credit issues on the report, it is vital to confront them before beginning the process of becoming a homeowner. Low credit scores can throw a wrench in everything. If there are items presented as negative on the credit report, do not hesitate to make a few phone calls. These issues are fixable. Take a thorough financial inventory. Take a comprehensive financial inventory of anyone who is involved in buying the property. Surprises are not fun when it comes to purchasing real estate. It is vital to have all proverbial ducks in a row before applying for financial assistance of any type. If there are too many small, straggling debts, consider paying them off before beginning the home buying process or look into a debt consolidation agency to combine the payments. This step may mean the difference between a two bedroom or three bedroom home. Lenders tend to be a bit more generous when dealing with a clean slate. This is the time to decide what type of house is needed. How much money is there to be spent? What kind of neighborhood should the house be located? Here is where a reasonable budget should be formulated. As a general rule, homebuyers should search for a property that is priced around 2.5 times the buyer’s annual gross income. The cost of a monthly payment on real estate should remain below 36 percent of the consumer’s gross monthly income. Research grants and other funding. Take the time to research grants and other home financing options. There is much more available than one might assume. There are financing options based on a profession, location, and a slew of other qualifiers. It could be a very expensive mistake to skip this step. Begin the search for a new home. Once all the financial information is in order, and a down payment is ready, start the search for a home. Make it fun! Stalk neighborhoods to see just how the area will feel like a resident. Consider how the home will fair as a resale in a few years. This entry was posted in Mortgages and Home. Bookmark the permalink.